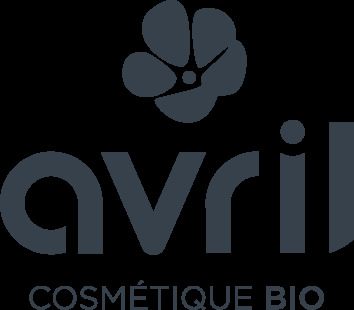 1) I apply a body scrub: massage your body with a Avril certified organic body scrub. Insist on dry areas (elbows, knees, heels). 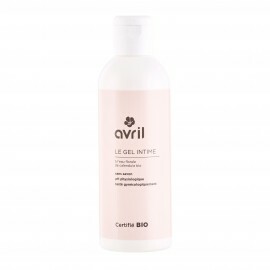 2) I wash my skin: yes but gently with Avril certified organic Zeste de Citron shower gel enriched with organic aloe vera. 3) I nourish my skin: using Avril certified organic dry oil or a vegetable oil such as Avril certified organic avocado oil.